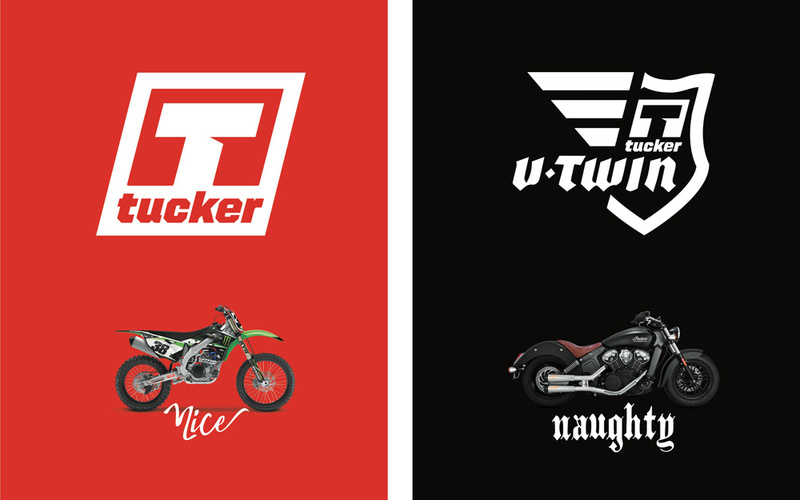 It’s [almost] that time of the year to ramp up for the holiday selling season and Tucker has created a 2018 Holiday Gift Guide to help enthusiasts with their powersports holiday gift ideas. 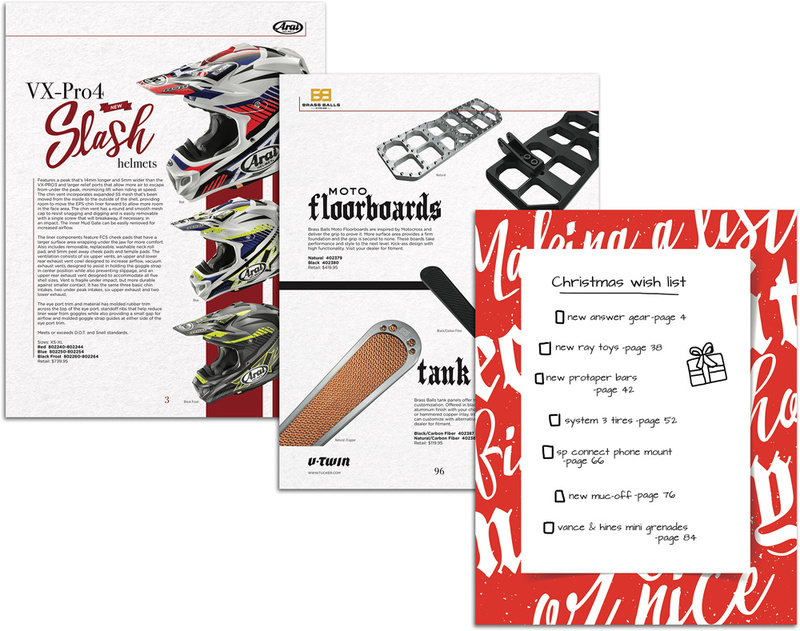 Comprised of 100 pages of Tucker brands and products, from apparel to tools to hard parts, the Tucker Holiday Gift Guide is available now to Tucker dealers in print or digital flipbook formats. The 2018 Tucker Holiday Gift Guide includes hundreds of ideas for the person on your naughty or nice holiday-gift list.